Social media has completely been taken over by the news of the release of embattled Menzgold CEO Nana Appiah Mensah following a court victory in Dubai. 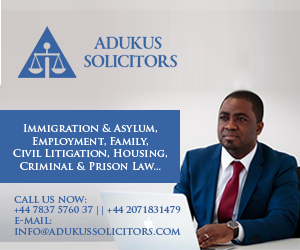 The Ghanaian businessman won an emphatic court victory with his opponent ordered to pay him significant damages. News of the case has sparked victory celebrations among his supporters, with one of them being ‘dancehall king’ Shatta Wale. Wale has been showing his loyalty to his former boss in recent times — a few weeks ago, whilst the case was still ongoing, he described him as a visionary leader Ghanaians are going to miss. After his release, Wale took to social media to celebrate. “Victory! Victor! Victorious!! !” Wale wrote on social media in reaction to the news.